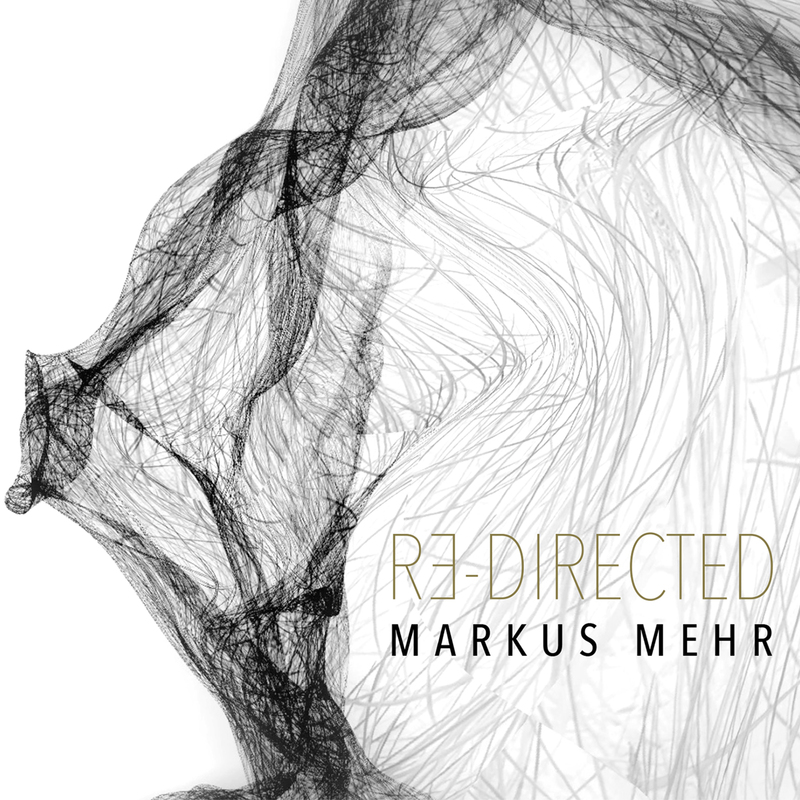 We’re proud to announce the forthcoming release of Re-Directed, the sixth album by experimental German artist Markus Mehr. The album will see release via Hidden Shoal on the 29th of April. 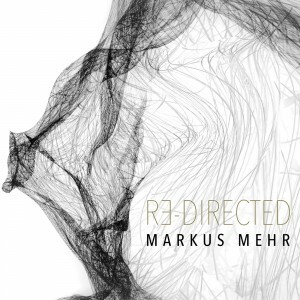 The first taste of the album is available now thanks to the amazing music video for the track ‘Re-Directed 4’, directed by German experimental video artist Stefanie Sixt.